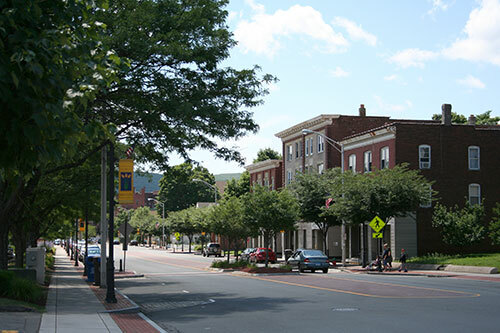 The Bristol Development Authority (BDA) fosters an environment that is supportive of economic development and growth. The BDA manages a number of economic development incentive programs to encourage the retention, expansion, relocation, or creation of new businesses within the City. These incentive programs include grants, tax abatements, and more. The BDA serves as the lead municipal agency for retail, industrial/distribution, and downtown development, including coordinating the exciting Centre Square downtown development project and the Southeast Bristol Business Park. Here's what other business owners have to say about Bristol. – Debbie Lombardi, Barter Business Unlimited.